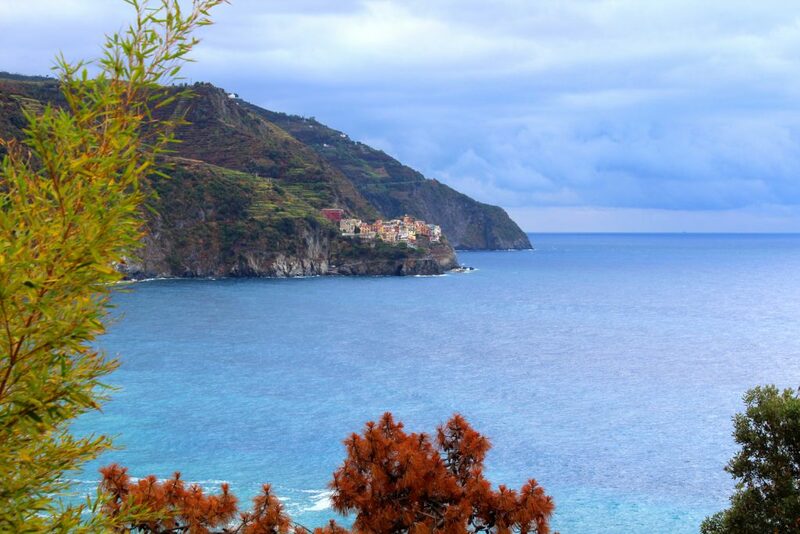 Everything you can do on a day trip to Cinque Terre! 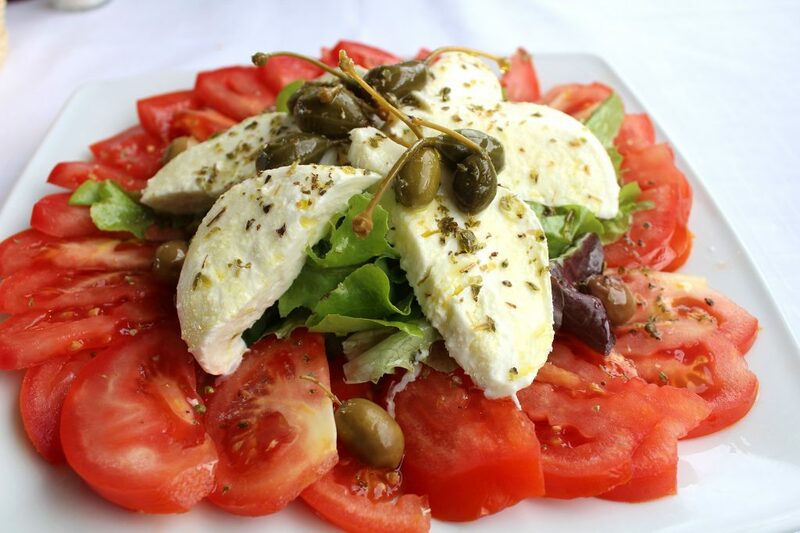 Cinque Terre is located along the Italian west coast, and it’s formed by 5 charming villages: Riomaggiore, Manarola, Corniglia, Vernazza, and Monterosso. These villages are very famous for their unique architecture, mesmerising views from the mediterranean sea, and a super cool hike passing through all five cities. 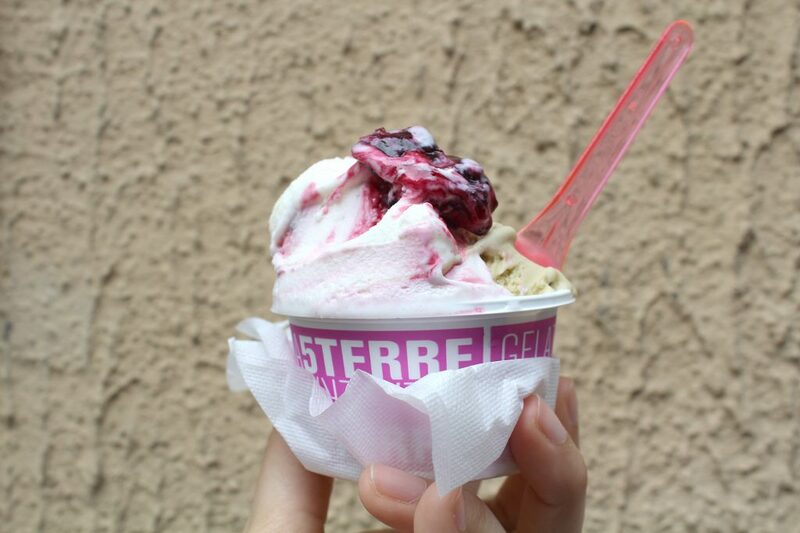 Totally a must go, especially for those spending a few days in Florence, and this is what we did! We decided to spend a day exploring the region; we took a train in the morning: from Florence to La Spezia, and then another train to the first city in the Cinque Terre, Riomaggiore (check here my Google Maps). 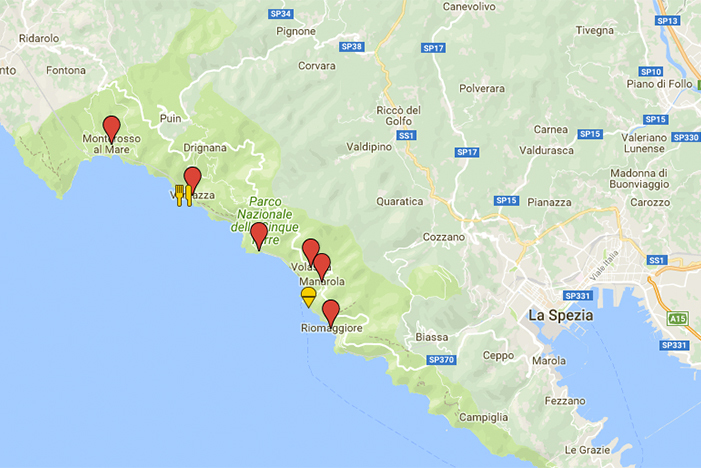 Our idea was to do the complete hike from Riomaggiore to Monteresso, however, due to the bad weather on the previous days, 70% of the path was closed! Sadly enough, you only get this kind of information when you are already there. But that doesn’t mean we did nothing, we did a lot and I’m about to show you what! 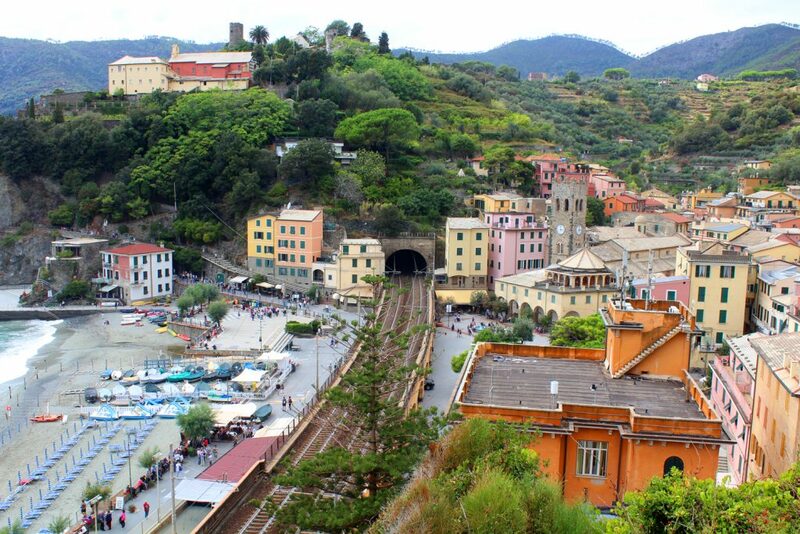 Our first stop, so we decided to buy the Cinque Terre Card, which gave us access to the trail and unlimited train travels between the 5 cities and La Spezia. As the trail was closed here, after exploring a bit of the village we got the train to our next stop, Manarola. Here you will find the famous postcard shot. Get ready for the horde of tourists everywhere! 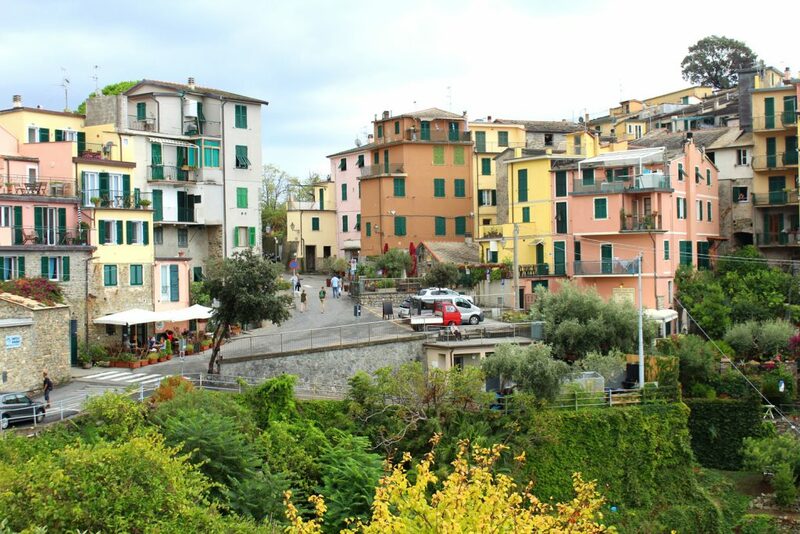 Next stop of our adventure was Corniglia, a super charming village. 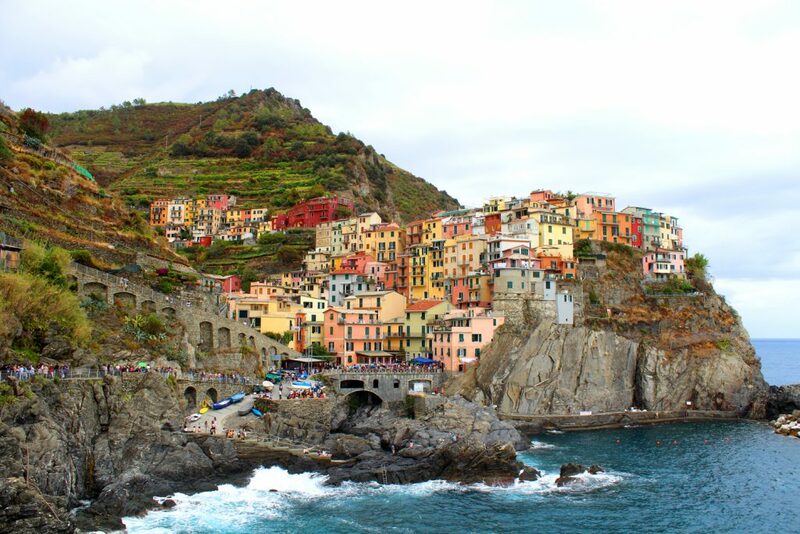 Smaller than Manarola, but also full of history, beautiful buildings, alleys, and cute cafés. 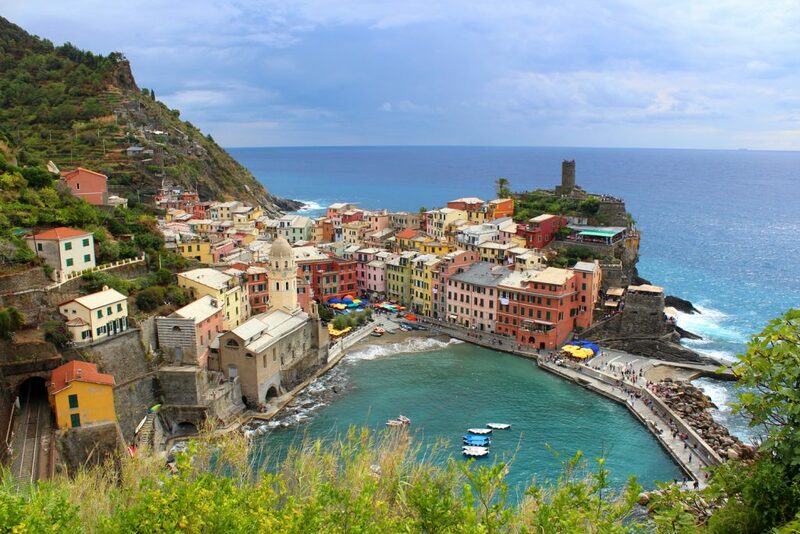 Vernazza takes the second spot on the ranking of best postcard spots in the region. Note you can only get the view from the photo below if you go on the trail. It’s also a good place for lunch, just make sure to arrive before peak hours, as the area gets quite packed around lunchtime. 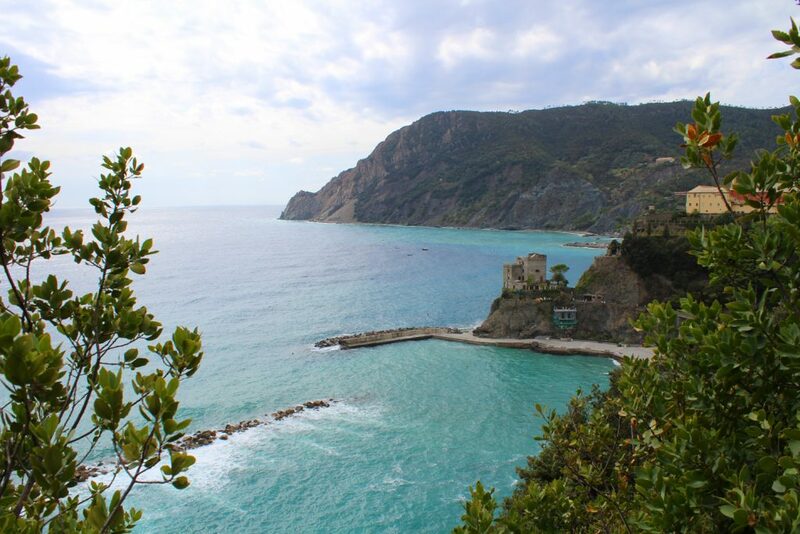 After having lunch in the village, we finally manage to get the trail and start our hike to Monterosso. 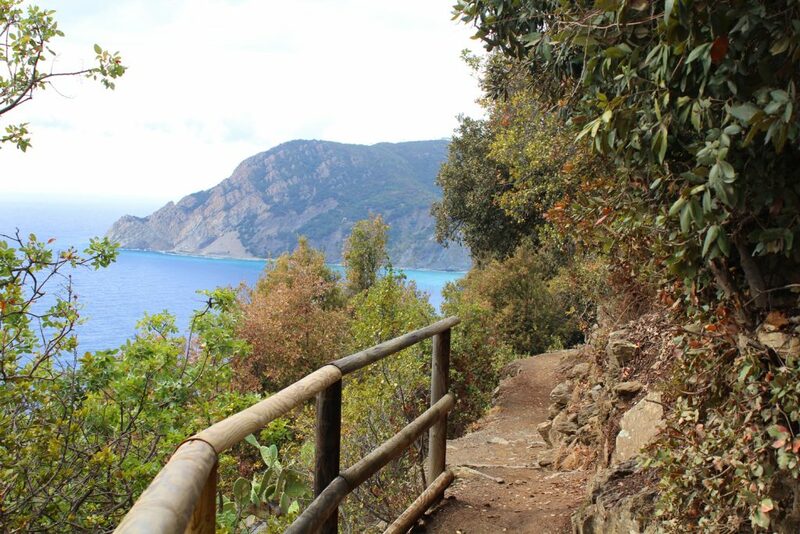 Trail from Vernazza to Monterosso. Our hike from Vernazza to Monterosso took around 1h30, and I would classify it as medium-hard; it has some nasty uphills along the way. Apart from that, views are absolutely amazing and totally worth! Very good seafood restaurant, with amazing views and perfect for a lunch break.